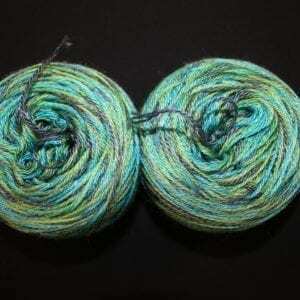 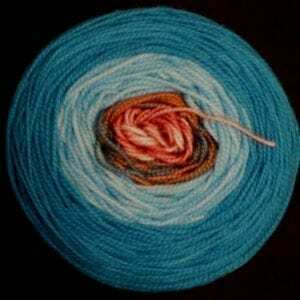 Done Roving Yarns Archives - Infinite Yarns, Inc. Archive | Infinite Yarns, Inc. 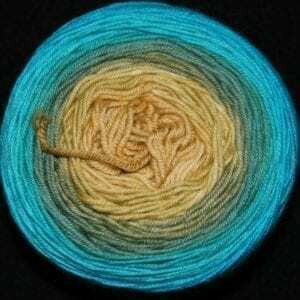 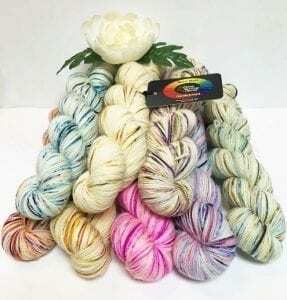 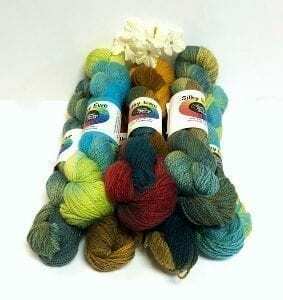 Done Roving Yarns – Beautiful Hand Dyed Yarns and Roving from Maine. 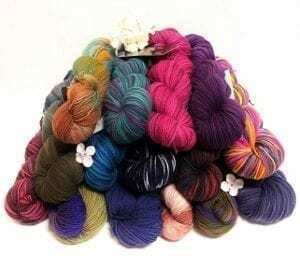 Their mission is to provide a vibrant, happy yarn of the finest quality with the focus on domestic product wherever and whenever possible.